If you not going any place, please consider Mid Valley City. 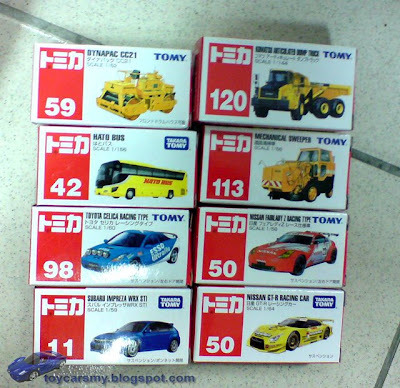 Because, Tomica corner at Jusco Mid Valley just got restocked with newer models, but nothing new in TRU. Do check Metrojaya, recently has added with small display rack for Takaratomy.